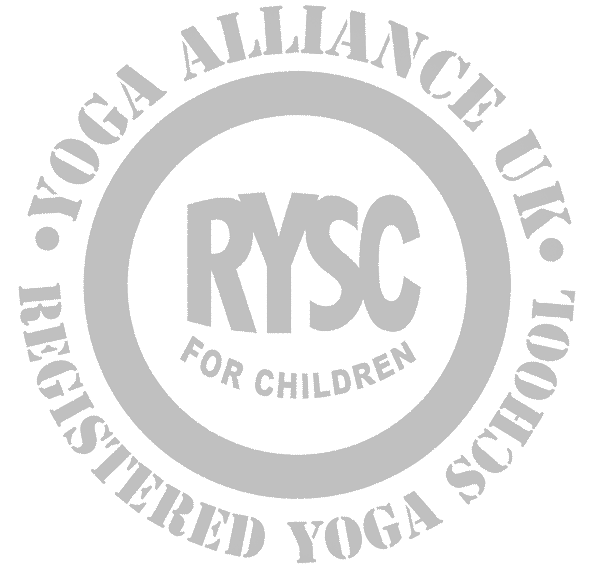 YogaMindSpace Yoga classes in Hitchin come with a depth of experience and knowledge in each session. Yoga Elder Sarah O'Connor welcomes beginners and experienced alike. She is known locally as 'The Yoga Teacher's Teacher' and you will often find several local teachers in her classes. Her classes are well attended and with students of all shapes of experience - all genders and ages. Trained with the British Wheel of Yoga over 20 years ago She is an IYN Yoga Elder and Yoga Alliance Senior Yoga teacher. Her classes have their base in humility and respect. Email her below then come along and try a class for free. Our pop up yoga studio in Hitchin brings together aspects of the community and people from all walks of life - but we like to keep it local and spread the goodness of yoga from schools to hospitals and community centres. 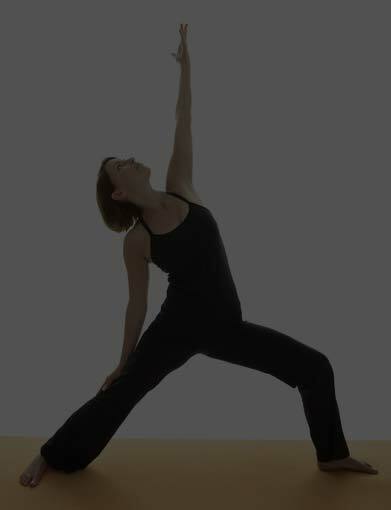 Our Yoga classes in Hitchin bring strength and power to your practice. The power comes from within you. It may not be easy to reach when you start but gradually a sense of stillness and strength will be normal. With Yoga, fitness kinda creeps up on you and stays. Authentic Yoga encourages a broader attitude to the self, helping students to cope better with life's stresses and strains. This encourages good communication and the ability to step back - breath and focus - no matter what. Our Yoga classes in Hitchin are all about strength of body and strength of mind. There are a variety of membership options and a variety of classes and teachers. Contact us and try one out for free. We would be delighted to see you. 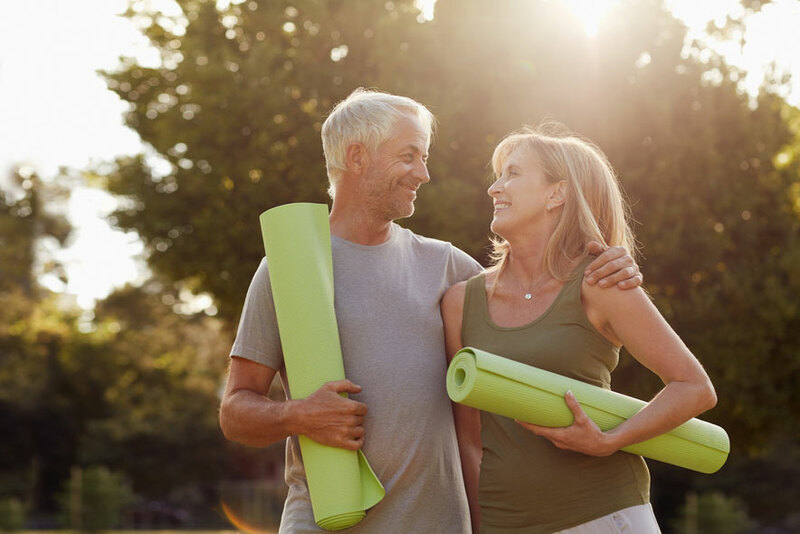 Yoga classes that are all about your needs in life. We have people of all ages and levels of fitness across our classes. Its all about meeting your individual needs not crunching you into a box. It's clear to see just how seriously these guys take yoga. I've never come across a yoga teacher with the level of subtelty and knowledge as this - and don't even get me started on the mantra. I came to class having done other types of yoga and expected pretty much the same. How wrong i was. I never realised i had just been doing a bendy form of aerobics. Sarahs experience really shows. I have travelled all over the world and always love to grab a yoga class. I have only ever been to a handfull of teachers this good. The knowledge of yoga, the understanding of anatomy and the way the classes are delivered in a simple but amazingly effective way is the key. This is what yoga is all about. YogaMindSpace was started in 1997 back when Yoga was a little used form of physical and mental fitness. Initally two classes a week with class sizes growing from one or two students. For Sarah the classes were all about spreading her knowledge and understanding of what yoga really is. Her continual personal practice, self development and thirst for knowledge grew and with this the number of people walking with her on the journey grew. Sarah's yoga classes in Hitchin are multi layered. Easy for a beginner to grasp but once you scratch the surface continually deepening for the advanced practitioner. Sarah teaching ensures a non judgmental approach to the self and that you leave as much of your ego at the front door as you can. Emphasis is on the students development and safety. Strength flows from the postures and into the everyday lives of students. Our culture is about imparting the knowledge and experience of a Yoga Elder to all students and teachers in the community. We bring balance, strength and flexibility to our students by empowering them to feel well and to feel that they are developing in a way that is right for them. Ego is all about fear. We teach strength of body and mind. Yoga that is less synthetic - more you, more... authentic. 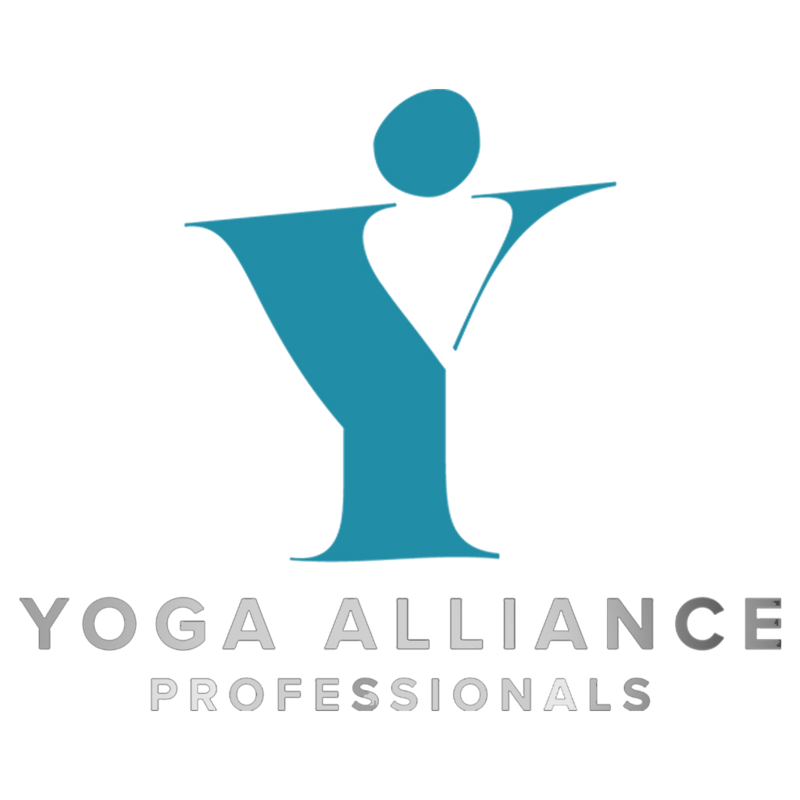 YogaMindSpace offers you the experience and knowledge of an outstanding Yoga Elder with the style and aesthetic of contemporary yoga.